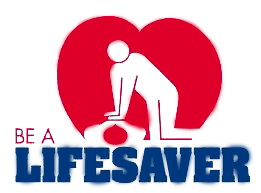 The Christian County Ambulance District was formed in 1984. CCAD Administrative Offices are located at 1750 South 15th Avenue Ozark Missouri, which also operates as the South Ozark EMS Station. 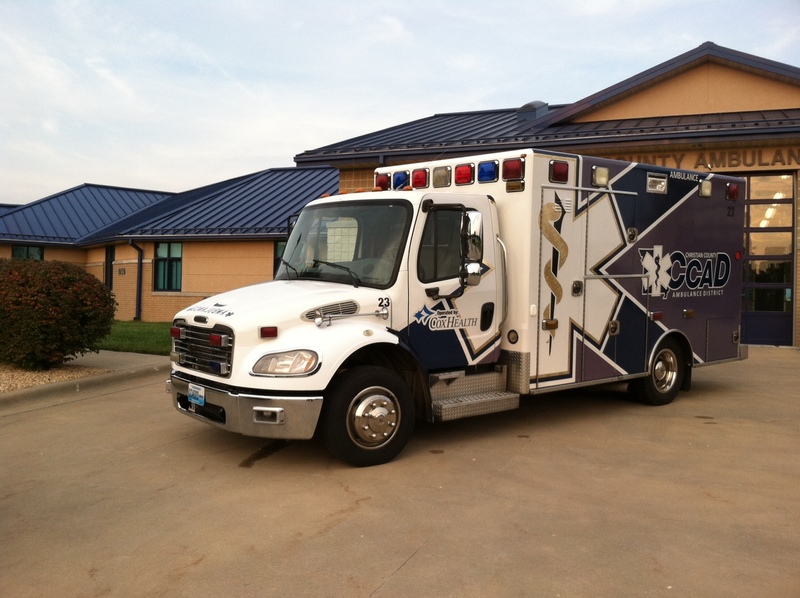 CCAD also has EMS stations in Sparta, Spokane, North Ozark and Nixa with additional land for future building projects located in the Northern Ozark corridor. The largest cities serviced by CCAD are Nixa and Ozark with populations of 19,022 and 18,082 respectively. 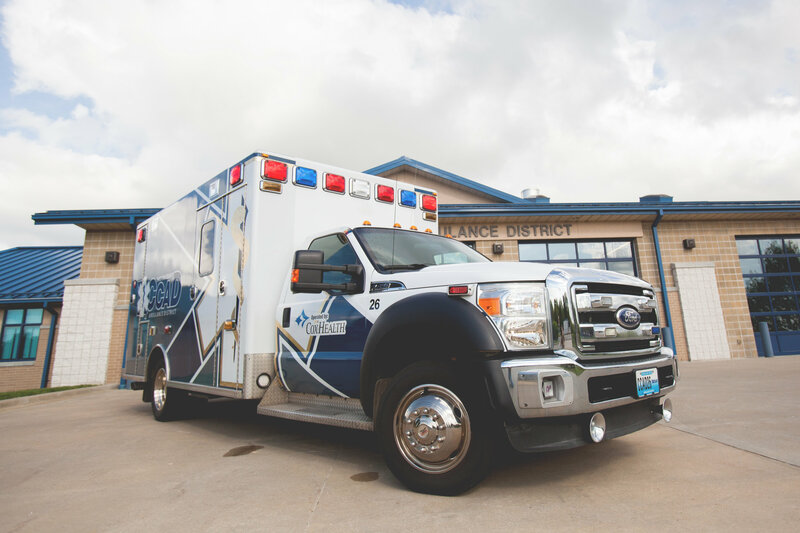 CCAD utilizes a fleet of ten ambulances that includes a mix of Freightliner and Ford F450 Chassis, three first response sport utility vehicles, a 4X4 all terrain vehicle that includes a towable stokes basket and trailer for transportation of the unit. CCAD is governed by six-elected board members for the Board of Directors and day to day operations are overseen by the one District Executive Administrator. Funding for the District is provided through property tax and the Board utilizes bylaws. Christian County covers approximately 564 square miles in Southwest Missouri and is bordered by Greene, Lawrence, Stone, Taney, Douglas and Webster Counties. Though Christian County has been defined as the fastest growing county in the State of Missouri and is considered part of the Springfield Metropolitan Statistical Area, the southern part of the County is predominantly rural in character. Christian County has experienced continuous and rapid growth since the 1970’s, far outpacing the rate of growth for the State of Missouri and the United States. The County’s rate of growth has been explosive since 1990, with population increasing from 54,285 in 2000 to 77,422 in 2010, a 42.6 percent rate of growth. There are seven fire protection districts within the county, two of which are paid and the others all remain volunteer. There is a recent consolidated 911 communications system that handles all incoming calls for the entire county. Law enforcement is provided by six municipal police departments and the county sheriff department. At the April 5, 2016 general election CCAD successfully annexed a portion of northern Stone county that includes the Highlandville Fire Protection Districts response areas for the communities and rural areas of Abesville and Ponce De Leon thus making CCAD a dual county ambulance district however still operating under the name of Christian County Ambulance District. There are four hospitals all located in neighboring city of Springfield ranging from 14 miles from center city Ozark for the closest hospital to 22 miles for the furthest with two of the four hospitals being Class I Trauma Centers.